Since 1978, Can-Traffic Services has been a leader in traffic signal design and installation. Our team includes engineers, electricians, tradesmen, and technicians dedicated to keeping traffic flowing. 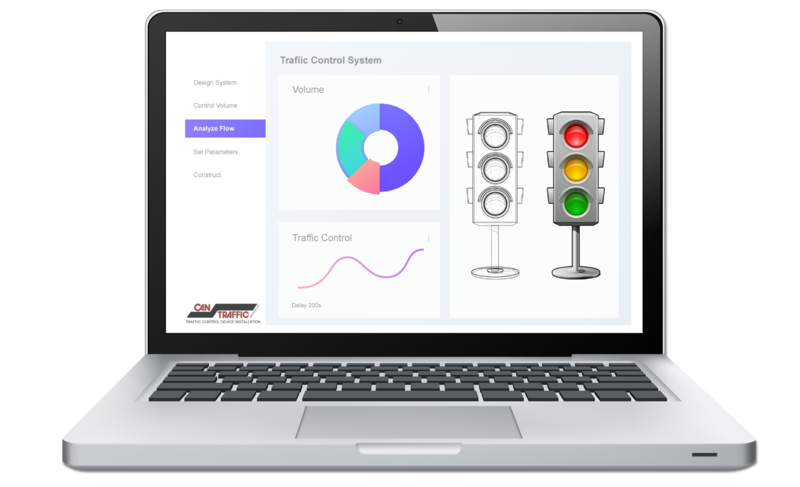 Traffic system designs that meets all regulatory standards and specifications. Talk to one of our engineers to find out how we can help your community. Need Service Now? Call Us! Professional and experienced implementation of custom and industry system controls. Analysis and application of modern signaling systems for enhanced safety and efficiency. High quality and energy efficient lighting systems for all traffic and outdoor environments. Advanced traffic controls designed to work with Emergency Vehicle Preemption systems and standards. Design and construction of safe and effective crosswalks using the latest proven technology. Pro-active maintenance service of all traffic systems by professional and experienced crews. Complete 24/7 Emergency Service throughout Alberta. We have you covered in any situation. Can-Traffic has been helping communities since 1978 and we are proud of the quality and service we provide our customers. From maintenance of current systems, to engineering and implementation of the most sophisticated traffic control technology, we strive to provide you the highest quality professional service and experienced support possible. Can Traffic’s services to our municipality and it’s residents have been invaluable and first rate. They have the knowledge, expertise and manpower to resolve a variety of operational and maintenance problems in a timely and effective manner. As a corporation, they have shown initiative in providing exceptional service to their clients by implementing leading edge technology and ensuring that their staff are well certified and trained in various aspects of traffic signal and streetlight work. Can Traffic Services is a key component in our efforts of providing efficient traffic management to the residents of Strathcona County. 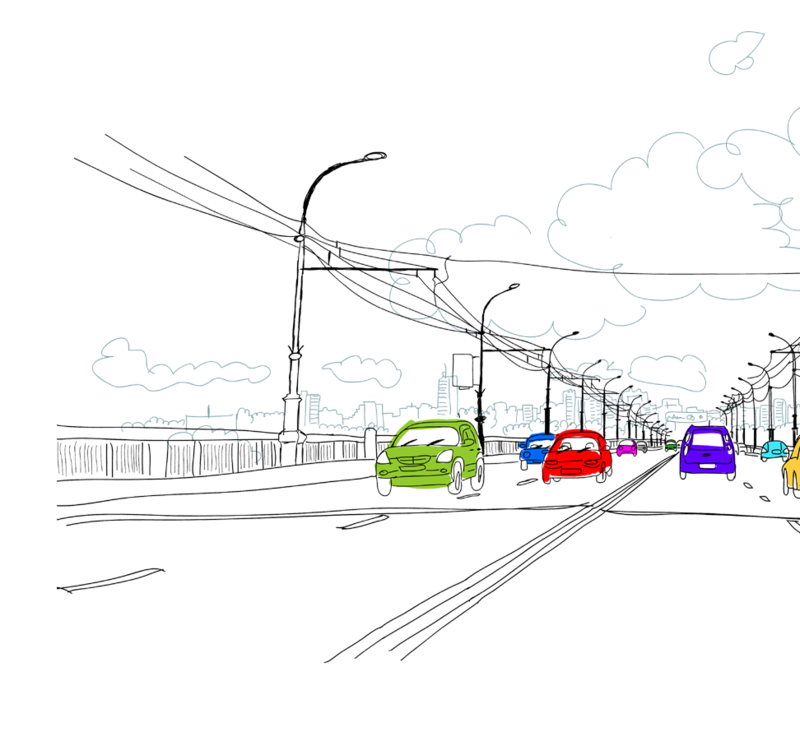 Find out how Can-Traffic can help your community.